Photography has become one of the leading factors in choosing a smartphone today, with so many mobile brands putting out great choices in the market. Dual cameras are now the standard feature when it comes to flagship phones. 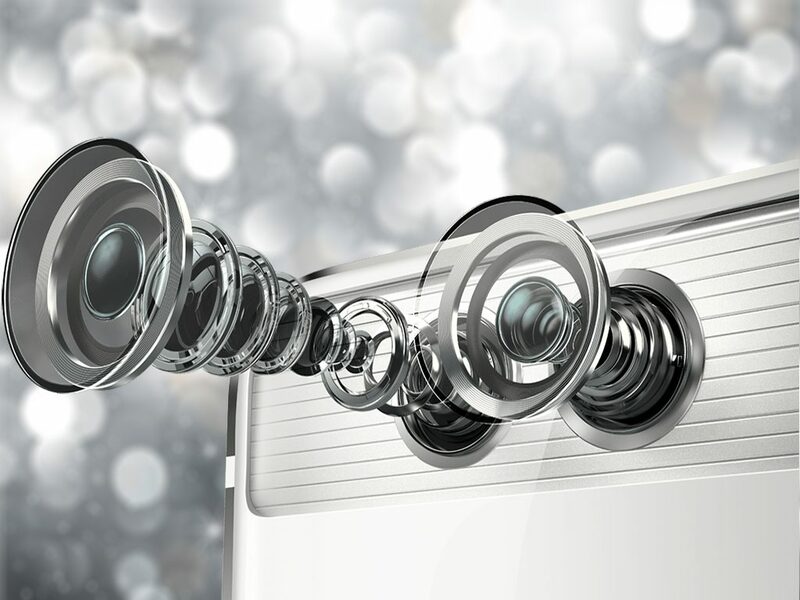 Over the previous year, smartphones with two camera lenses at the back have entered the mainstream. 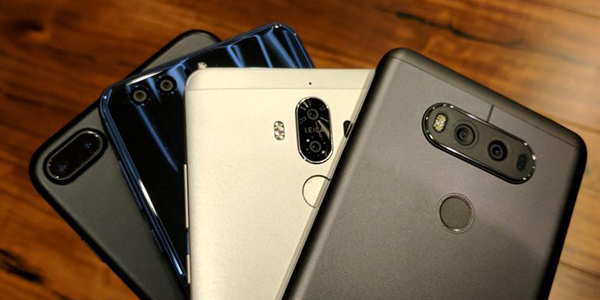 The companies are using different types of implementations for the dual camera setup to ensure that the photo quality of the primary camera, as well as the secondary camera, are better than the competition. Camera enthusiasts can even find some dual camera smartphone options in the budget segment as well. The dual cameras for selfie and wefie on the front top bezel of the Infinix S2 Pro used to be the talk of the town when launched. On the front of this specialized smartphone, there is one 13MP standard “beautify” selfie lens, an 8MP much wider 135 degrees wide-angle lens and a soft LED flash. 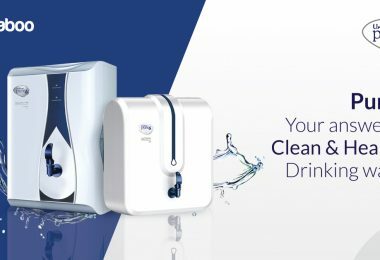 This system can easily shoot group selfies and then apply group beautification. For selfie lovers, the wide-angle lens is a fun feature to have as they can fit in more people and objects. The S2 Pro comes with a 13MP autofocus rear camera with a dual-tone flash. The dynamic range is very impressive with proper color reproduction and well-captured details. For those who like macro shots, the bokeh effect is quite good also. There are few tricks hidden within the camera app, such as manual mode, picture in picture mode, and beauty mode which can be very handy while taking perfect shots. 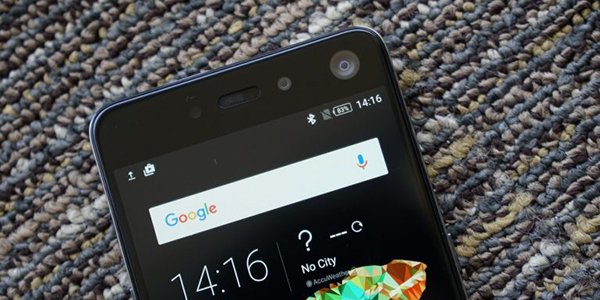 Symphony Z9 is the flagship phone of Symphony in 2017. The most special feature of this smartphone is probably it’s dual primary camera. The 13MP and 2MP dual camera showcased on the back side to make sure much focused, controlled, and detailed shots and an 8MP secondary lens on the front side will give best selfie experience ever. 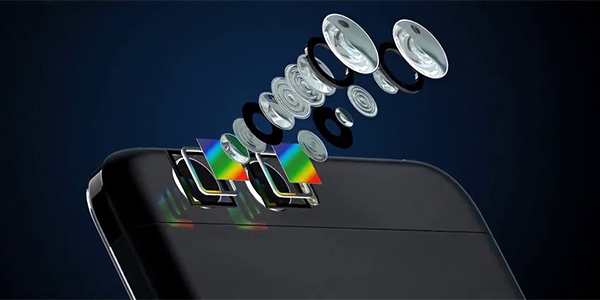 The Night mode, sunset mode, portrait mode, night portrait mode, steady photo mode, fireworks mode, sports mode and candlelight mode are the main camera features. Not to mention the bokeh mode is present thanks to the dual rear camera. Both cameras are capable of taking vivid and dynamic pictures. 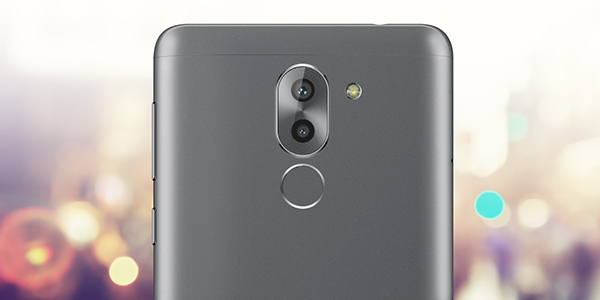 On the front of Huawei GR5 2017, there is an 8 MP camera which does a nice job of taking selfies and video calling. There is a beauty mode for selfies that can be scaled from 1 to 10. 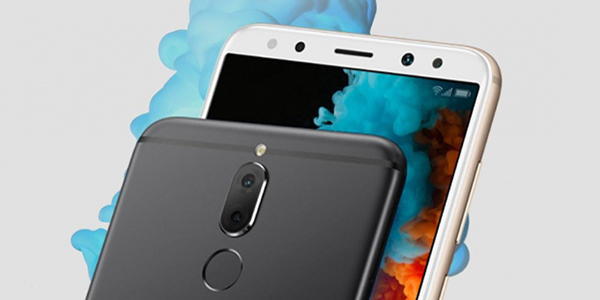 On the back, there is a set of two lenses of 12 MP and 2 MP placed vertically which is the main attraction of this smartphone. This dual camera setup on rear aids in faster focus and gives excellent DSLR like bokeh effect or wide aperture effect to the portraits. You can also get artistic with its camera using modes like tail lights, light graffiti, silky water, star track that can be found in light painting mode. Pro mode for photos and videos to be really impressive also. Not many phones have manual options for videos. Those who are into regular video taking from their phone camera might find this feature very handy. 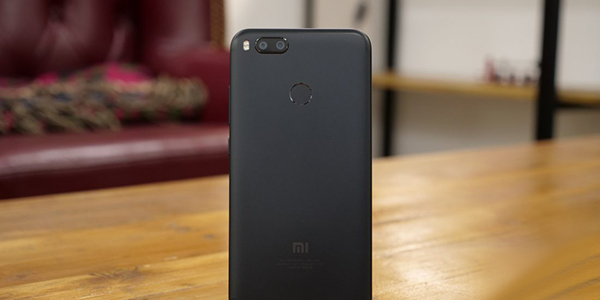 The Mi A1 has two 12MP cameras at the back; the first is a wide-angle lens with 1.25-micron pixels and f/2.2 aperture, and the latter is a telephoto f/2.6 aperture lens with 1.1-micron pixels that offers 2x optical zoom. In ideal lighting conditions, the rear camera on the A1 manages to take some really good portrait shots with natural looking colors. 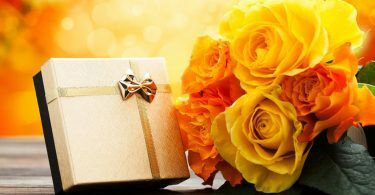 Most shots have clearly defined edges and precise blurring. The landscape shots are also impressive and offer accurate color reproduction and good sharpness. This smartphone does have phase detection auto-focus (PDAF), but it sometimes takes a moment before locking on to the subject. 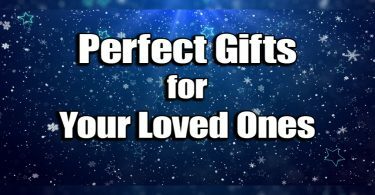 When it does, it is usually accurate even in difficult lighting conditions. The 5 MP front camera takes quite good selfies and with face detection, it locks on to your face in a snap. The details are fairly impressive in good lighting conditions. 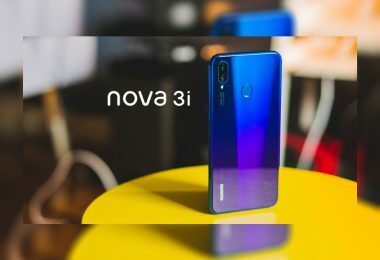 The Huawei Nova 2i has a key selling point, or to be accurate, four of them. 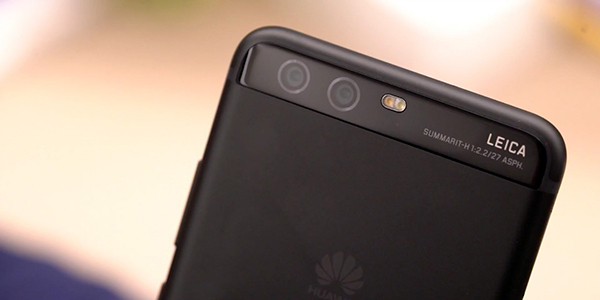 This latest Huawei smartphone boasts a quad camera settings – two cameras on the front (13 MP + 2 MP) and two cameras at the back (16 MP + 2 MP). Both secondary cameras are used to enhance the primary ones and produce stunning bokeh effects. You can select your level of bokeh in the shot while taking portraits or selfies. Disabling bokeh effect can still produce good pictures. The HDR mode can improve the dynamic range without adding considerable shutter lag. The Nova 2i can also take good pictures even at night. There are other shooting modes like Light Painting, Moving Picture, and Pro Mode that you can explore. The dual front camera can produce great selfies in normal mode too. The LG G6 continues the tradition of photography phones featuring excellent cameras. The wide-angle front-facing 5MP sensor stands alone as your only camera choice up front capable of a 100-degree field of view shots with a f/2.2 aperture, making sure you and your friends fit as much as possible in your selfie. But the dual-lens rear cameras and the ability to transition smoothly between regular and wide-angle shots is the big selling point of G6. The wide-angle camera on the back is a 125-degree camera with a f/2.4 aperture which is great for getting more into that picture, especially for group shots. Additionally, the standard camera can capture 71-degree field of view photos while employing optical stabilization and f/1.8 aperture. Both the sensors are identical 13MP Sony units (IMX258) as the specs supporting them differ a little. The best camera is the one you always carry with you. 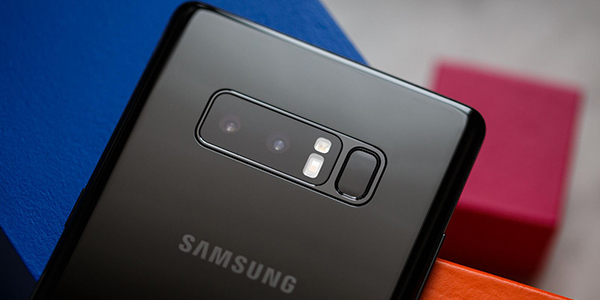 The better camera is the one that has a 20-megapixel monochrome sensor and a 12-megapixel RGB sensor with optical image stabilization and fits neatly on your mobile phone. Which is exactly what you will find in the Huawei P10 & P10 Plus smartphones’ Leica Dual Camera 2.0 arrangement. The big difference between the P10 and P10 Plus is the lens that sits on the sensor. While both are co-engineered with Leica, the P10 Plus has a wider f/1.7 aperture that lets in far greater light than the narrow f/2.2 lens on the regular P10. The wide aperture of P10 Plus gives a lovely natural bokeh effect, without any software enhancements. The P10 Plus is capable of capturing up to 4K resolution video, as well as Full HD video at up to 60 frames-per-second. The basic configurations remain the same in both cameras. 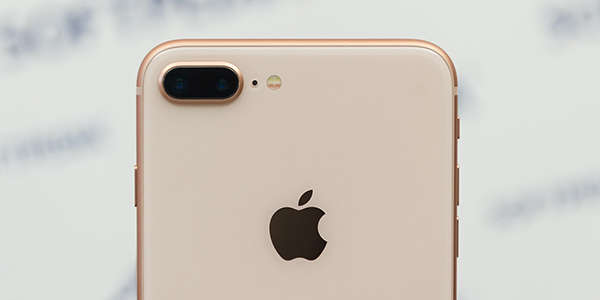 The iPhone 8 Plus carries over nearly the same camera specifications as the iPhone 7 Plus, which first introduced Apple’s dual-camera system. It has two 12-megapixel cameras, one wide-angle lens with optical image stabilization (f/1.8 aperture), and one telephoto lens (f/2.8 aperture). The telephoto lens is used for Portrait Mode, which adds a blur or “bokeh” effect behind a subject, but what the 8 Plus will have over its predecessor is a new mode called Portrait Lighting. This new feature expands upon Portrait Mode to offer five different types of lighting effects on subjects: Natural Light, Studio Light, Contour Light, Stage Light, and Stage Light Mono. These are not filters, the camera uses facial landmarking and depth maps to figure out where to perfectly add these lighting effects. The 8 Plus does a better job of detecting the edges of subjects, and the blur effect looks even more natural than before. Galaxy Note 8 is a large phone with a ton of features, but one of its most prominent ones is its new dual-camera setup. This is Samsung’s first smartphone to offer dual sensors. This system, which includes two cameras with different focal length lenses, lets you take either wide-angle or zoomed-in picture. The first one is a 12MP sensor behind a wide-angle, f/1.7 lens. The second is another 12MP sensor behind a zoomed lens that provides 2x optical zoom behind a f/2.4 aperture. The front-facing camera is another success, producing natural shots with plenty of detail and a lens wide enough comfortably fit more than three people in the frame. The Note 8’s camera also lets you mimic the blurred background that you can get with a DSLR camera. This can be very handy for taking portraits, close-ups, or anything else where you want your subject to stand out from the background as much as possible. 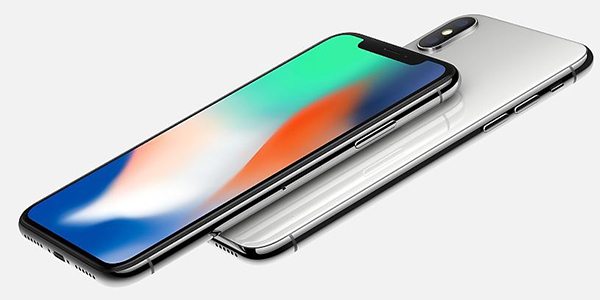 The iPhone X has a very similar camera to the iPhone 8 Plus as both feature a 12-megapixel wide-angle lens with a f/1.8 aperture, but the 12-megapixel telephoto lens has a wider f/2.4 aperture over the 8 Plus’ f/2.8 aperture and the dual-camera setup has turned to a vertical orientation in this version. This helps in low light situations with 2x optical zoom, as well as Portrait Mode as it uses the telephoto lens. The rear camera is undoubtedly stellar. It offers great color accuracy, lots of detail, and best of all, virtually no shutter lag. The iPhone X’s blur is strong, and it looks very natural like DSLR shots. You can finally make your selfies look far more professional, and the iPhone X does a solid job with the Portrait Mode and Portrait Lighting feature of 7-megapixel front-facing camera. Overall, the iPhone X’s cameras let you do so much more than ever before. This device is one of the most ambitious smartphones of the year 2017, and a worthy alternative of some high-end mobile phones available in the market. 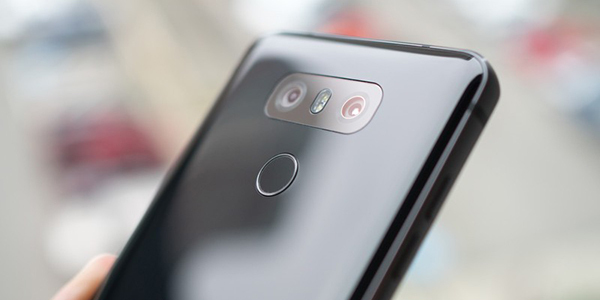 There are two camera modules around the back of the Huawei Mate 10 Pro, one with a 12MP color (RGB) sensor and optical image stabilization (OIS), the other with a 20MP black and white (monochrome) sensor. There are f/1.6 aperture lenses across both cameras offering widest combined apertures across all dual camera smartphones. 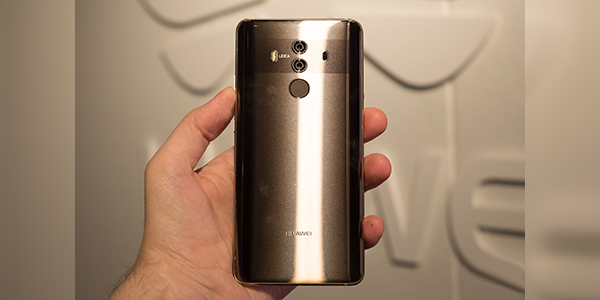 The Mate 10 Pro is Huawei’s first smartphone to launch with a dedicated chip for handling artificial intelligence, called the neural network processing unit (NPU). The phone’s cameras leverage this unique resource through object recognition by tuning exposure parameters when they identify certain things. On the front, there is an 8MP camera, which does a good job of capturing your grinning selfies with live beautification. 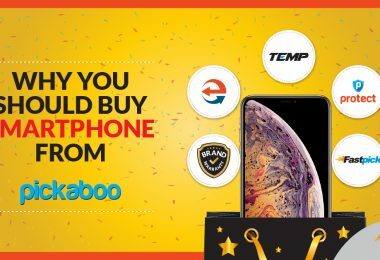 Order your favorite dual camera smartphone now only on Pickaboo & avail exciting Discounts, 0% EMI facility, 3 Days Easy Return, 12 months of Offical Brand Warranty, and exclusive Club Points.